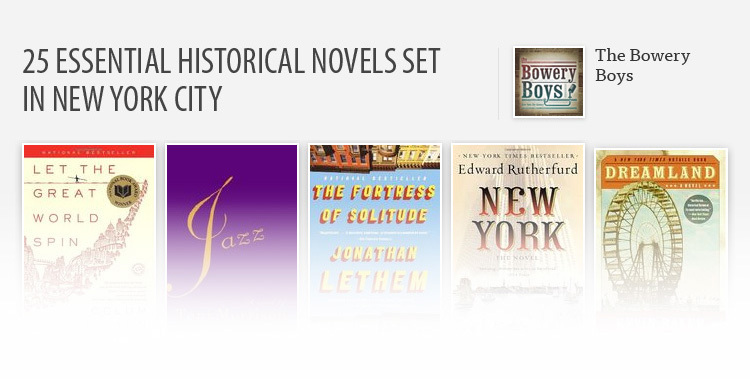 If you love classics or literary fiction, you should check out these seven books being published in January 2016. 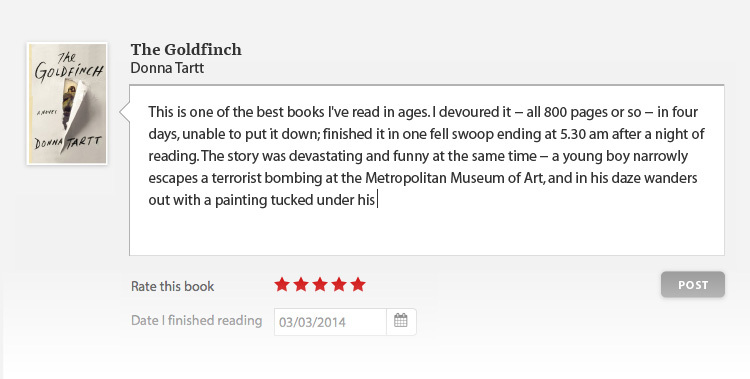 ALIVE, ALIVE OH! 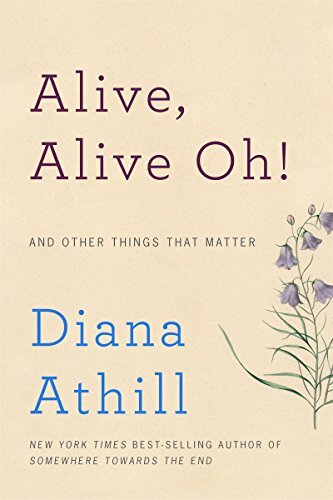 by Diana Athill: The memoir of renowned editor and author Diana Athill, published Jan. 4. 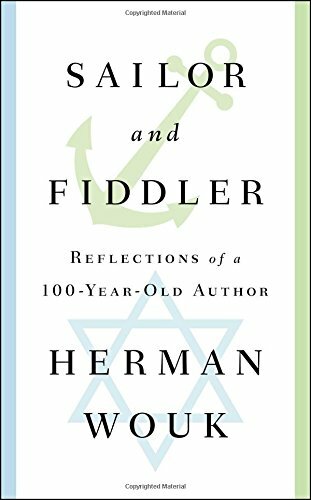 SAILOR AND FIDDLER by Herman Wouk: A memoir in two parts about Wouk's military career, work as a writer, and faith, published Jan. 5. 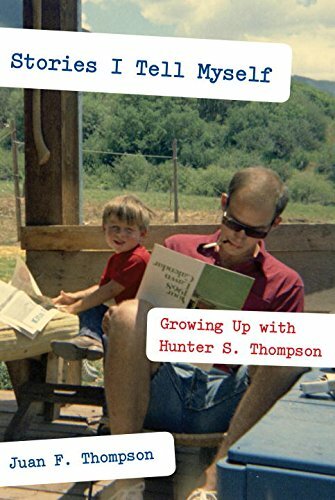 STORIES I TELL MYSELF: GROWING UP WITH HUNTER S. THOMPSON by Juan F. Thompson: Thompson writes about his perspective as the son of the journalist Hunter S. Thompson, published Jan. 5. 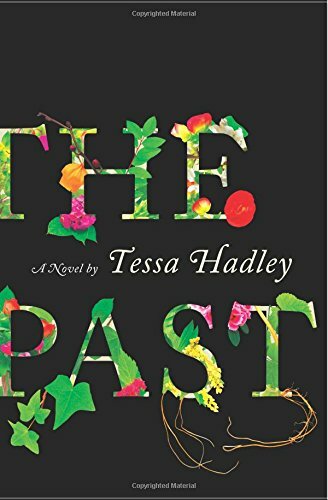 THE PAST by Tessa Hadley: a novel exploring the psychological turmoil of secrets within a family, published Jan. 5. 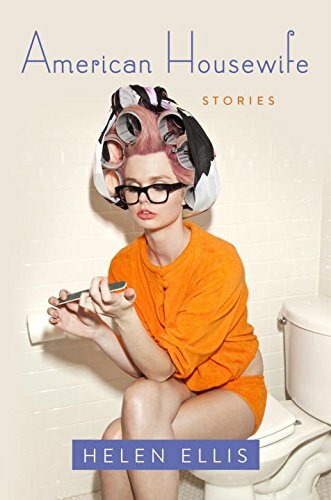 AMERICAN HOUSEWIFE by Helen Ellis: a collection of short stories commentating on the experience of womanhood and domesticity, published Jan. 12. 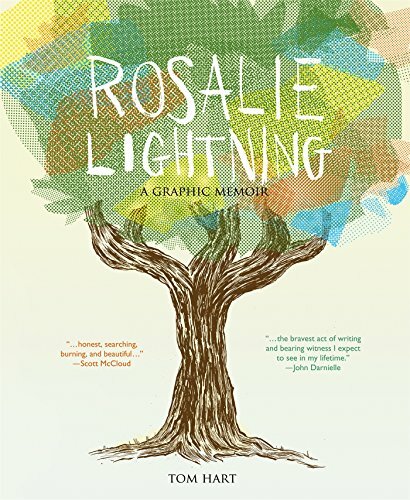 ROSALIE LIGHTNING: A GRAPHIC MEMOIR by Tom Hart: a memoir by the cartoonist Tom Hart about his daughter's death and his family's grief and recovery, published Jan. 12. 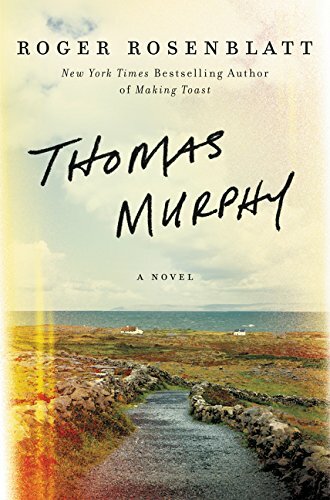 THOMAS MURPHY by Roger Rosenblatt: a novel about the connection between an aging poet and a young blind woman, published Jan. 19.